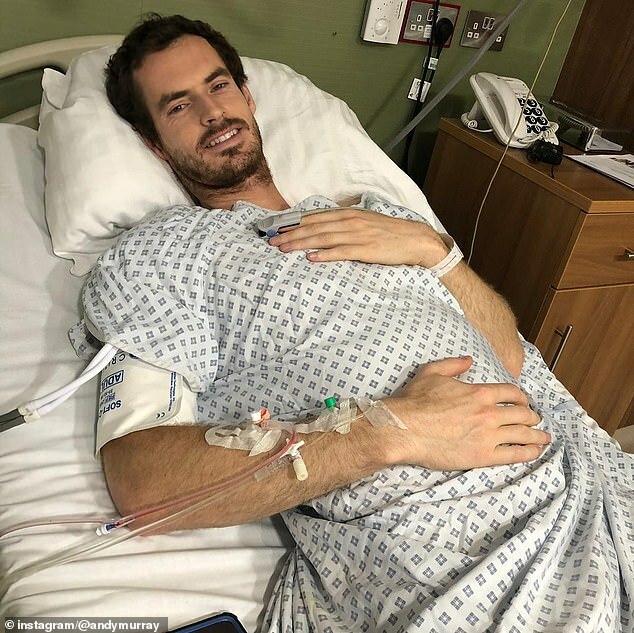 The twice Wimbledon champion revealed that, as expected, he has gone through a ‘hip resurfacing’ operation following his dramatic five set match at the Australian Open, and prior admission that the pain had become overwhelming. It is understood the procedure was similar to that performed in August on American doubles specialist Bob Bryan, who has returned to the tour this month at the age of 40. HIP RESURFACING SURGERY – WHAT IS IT? An alternative to a hip replacement, it involves removing the damaged surfaces of the bones inside the hip joint and replacing them with a metal surface. An advantage to this approach is that it removes less bone. However, resurfacing is much less popular now due to concerns about the metal surface causing damage to soft tissues around the hip. 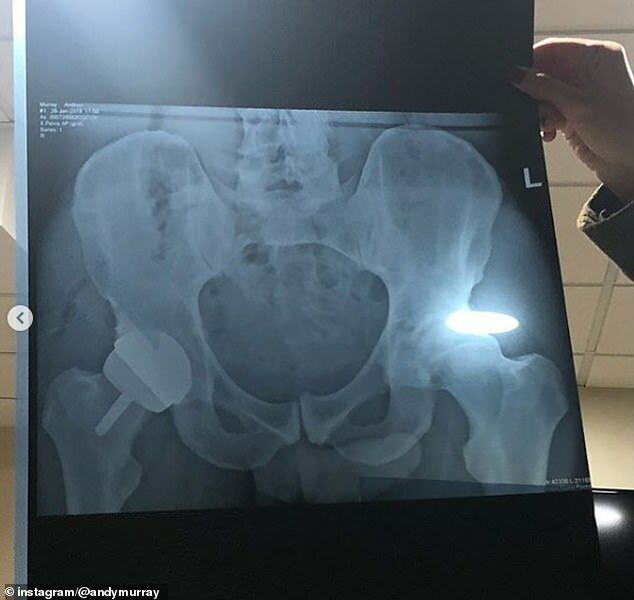 ‘I have a metal hip. 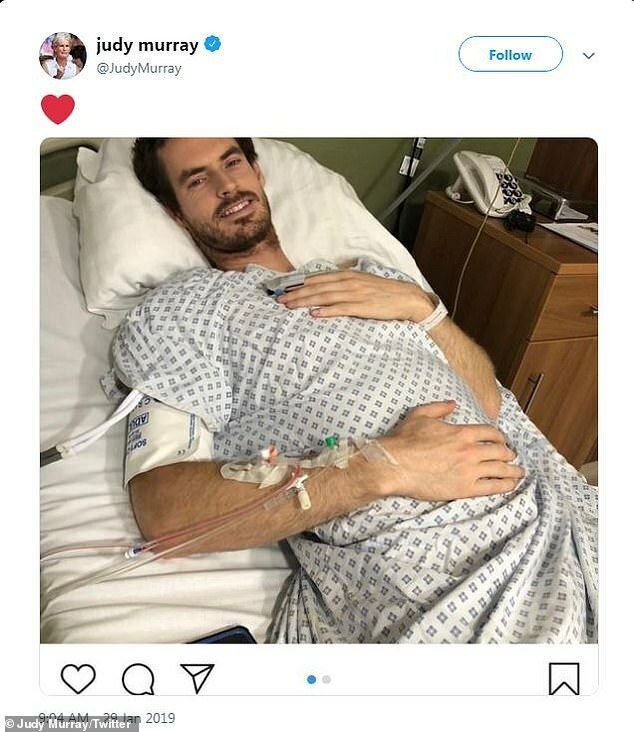 Feeling a bit battered and bruised but hopefully that will be the end of my hip pain,’ posted Murray on his Instagram account. 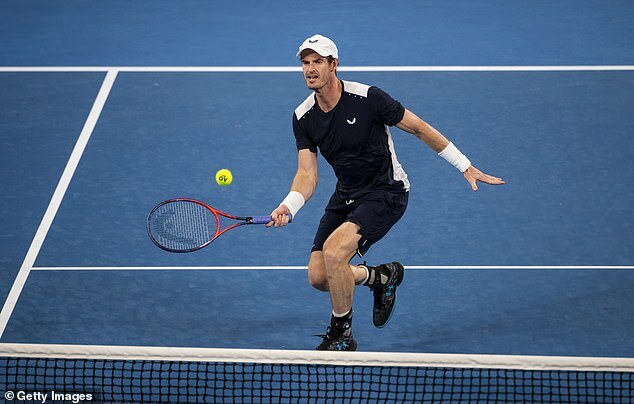 While it is way too early to predict what will happen now, Murray plans to leave no stone unturned in seeing how far he might be able to go physically, once his body has settled down after the surgery. At the very least, he expects his overall quality of life to improve. In Australia Bryan gave chapter and verse on his own experience, and admitted that for the first eight weeks he did not go flat out to rehab the affected area. That is not an approach that will be replicated by the 31 year-old Scot. Of course that can only be taken as a very rough guide to what might happen with Murray, as no two hip injuries are the same and singles is more taxing physically than doubles. What can be said was that in the colder light of day it was felt by some close to the Scot that, in his highly charged frame of mind around the start of the Australian Open, his press conferences took on something of a life of their own. 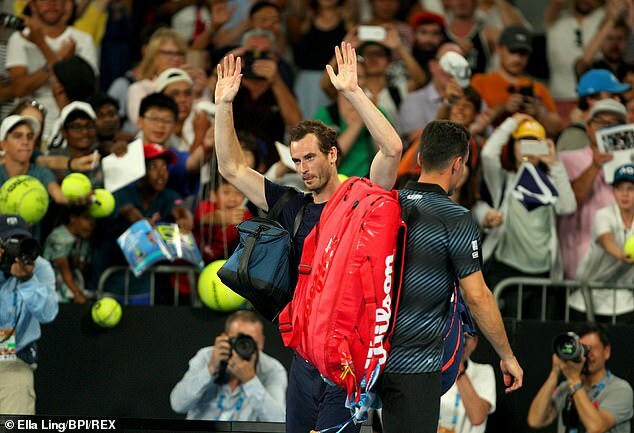 The sense of finality was added to by the video tribute at the end of his five-set match against Roberto Bautista Agut. It was not solicited by the player himself, but the tournament felt it an appropriate way to mark things in light of his public words. 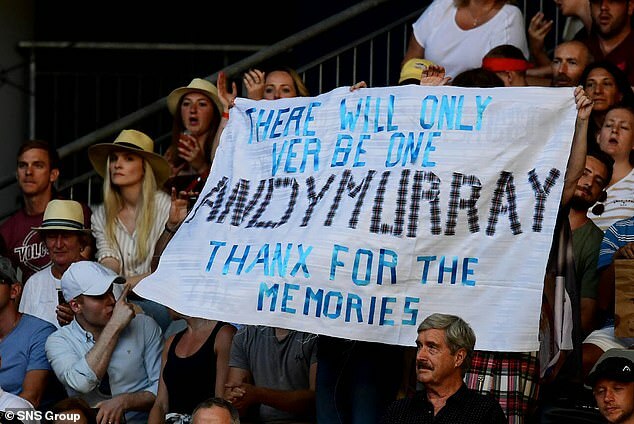 There can be no doubt that Murray would want to make another appearance at Wimbledon, but it would be very premature to say whether Tuesday’s operation would allow him to do this, or more, at such an early stage. As with his whole career, he will seek to maximise his chances of a favourable outcome. 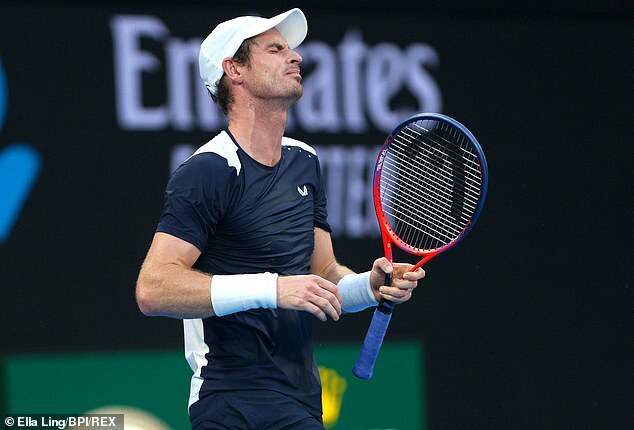 While Bryan recommended his American specialist Edwin Su, Murray elected to have the surgery in London, a year and 20 days after he underwent his first hip operation in Melbourne. His management declined to say where this was done. Ian Holloway, Consultant Orthopaedic Surgeon at Bupa Cromwell Hospital, told Sportsmail that hip resurfacing would have a high chance of enabling Murray to do day-to-day movements like putting on his shoes without pain. 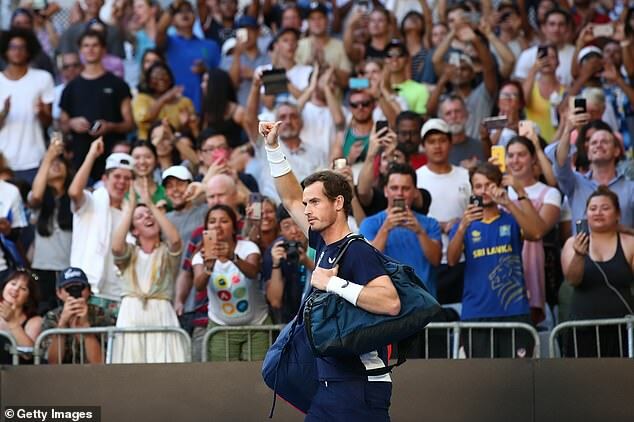 He said that if the 31-year-old Scot went down that route, he could realistically expect to be able to play tennis recreationally – perhaps hitting a ball around with his daughters as they grow up – and could even coach tennis. ‘The most likely injury that Murray would have had is in the structure around the hip joint called the labrum, which is the cartilage that protects the edge of the socket. ‘Murray has been treated by one of the world’s experts in hip arthroscopy [Dr John O’Donnell], he is regarded to be one of the main men. 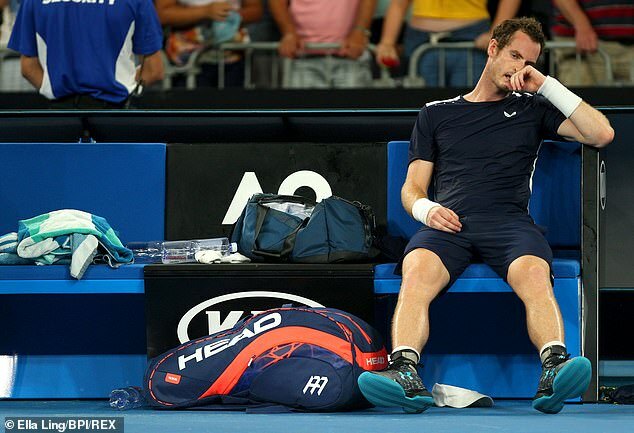 But despite that, Murray is obviously still having problems. ‘Resurfacing is a type of hip replacement that tends to be offered for patients who have arthritis, which is one of the potential consequences of labral problems. The fact he is now talking about resurfacing suggests that is now the case. ‘Having a hip resurfacing would hopefully enable patients to get back to day-to-day life without pain, that is the prime reason for doing it. If patients have pain walking around, then resurfacing would aim to treat that. In around 90 per cent of cases that is the case. We know from experience with hip replacements in general that it is a very successful procedure. Another well-known figure in tennis to have had a similar procedure carried out is former Wimbledon semi-finalist and Olympic singles silver medallist Tim Mayotte, who reached also reached the quarter-finals on four other occasions at SW19. Meanwhile Stephen Farrow, Tournament Director of the Fever Tree Championships at Queen’s Club – where Murray is a five times champion – expressed the hope that he might yet back. Hip resurfacing is a type of hip replacement, and the two procedures are very similar. The joint is removed surgically using a special instrument, and replaced with a metal implant (in most cases). The difference is that less bone is removed from the femoral side of the hip joint in hip resurfacing. Patients are encouraged to take a few steps on the day of surgery, and will typically be released from hospital after three days. They will then spend a number of weeks on crutches, and should be able to walk without crutches after four to six weeks. They can then usually get back to activities after a few months. Who typically has hip resurfacing? It is a procedure that tends to be used for younger males (aged under 55) who are perhaps experiencing arthritis as a result of problems with a cartilage in the hip called the labrum. There is a potential issue with females, and the advice is that it is an unsuitable procedure for women.